With a rich and storied history as the meeting place of English and Welsh civilization, this town has striking character and historical significance as a result. This collection of the town’s best attractions will serve for the ideal day out. 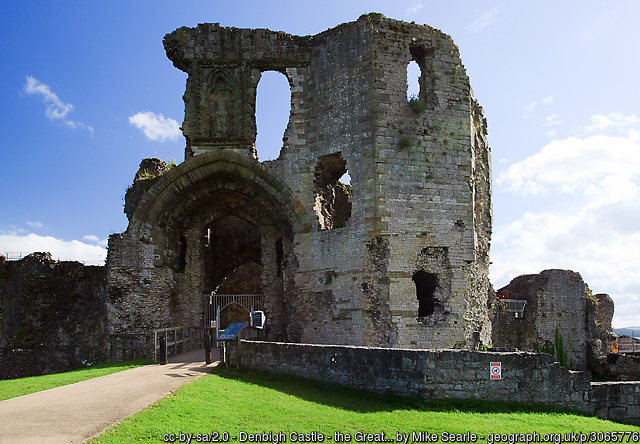 Ruthin has a great amount of breathtaking scenery and attractions. The reason for the popularity of this magical place is it’s breathtaking visuals, awesome castle and proximity to some of the most amazing sites in the region.